Heading to San Francisco in a few days for the Lean Startup Conference and am looking forward to being an Ignite speaker on Sunday night. 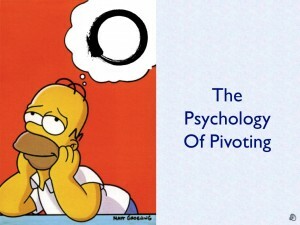 I’ll focus on psychological undercurrents that make or break a founder’s effectiveness in applying lean startup methodology. 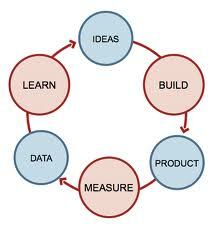 I’m a big fan of lean startup concepts pioneered by Eric Ries (and the customer development framework developed by Steve Blank that helped give rise to the lean startup movement). 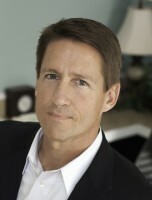 One of our goals at ReadyFounder Services is to help popularize these approaches within the broader world of the everyday entrepreneur — beyond the technology arena — to aspiring founders of restaurants, law firms, construction companies, etc., and with any leader who’s attempting to launch a high-impact innovation. But the effective use of these rational, market-centric tools requires the sound use of human judgment, an area where unconscious biases always come into play. What neurological factors underlie a founder’s or investor’s tendency to become emotionally/intellectually attached to their creation? What cognitive biases should every entrepreneur know about? How can a 4-year-old kid help a startup team? 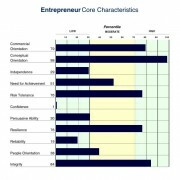 What are “Icarus Qualities” and how do they drive entrepreneurs too close to the sun? 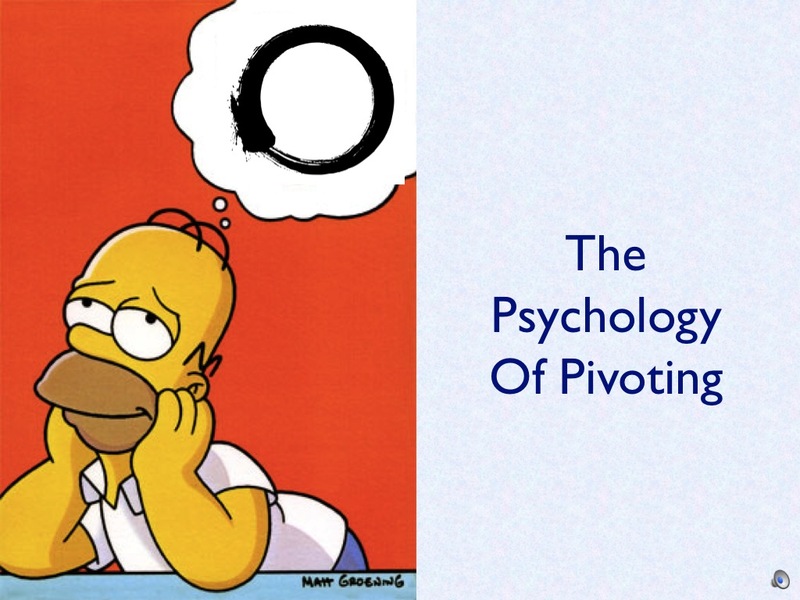 Why do we avoid “people pivots” when they are needed? That’s probably a lot to aspire to for a 5-minute talk — but we’ll give it our very best shot!